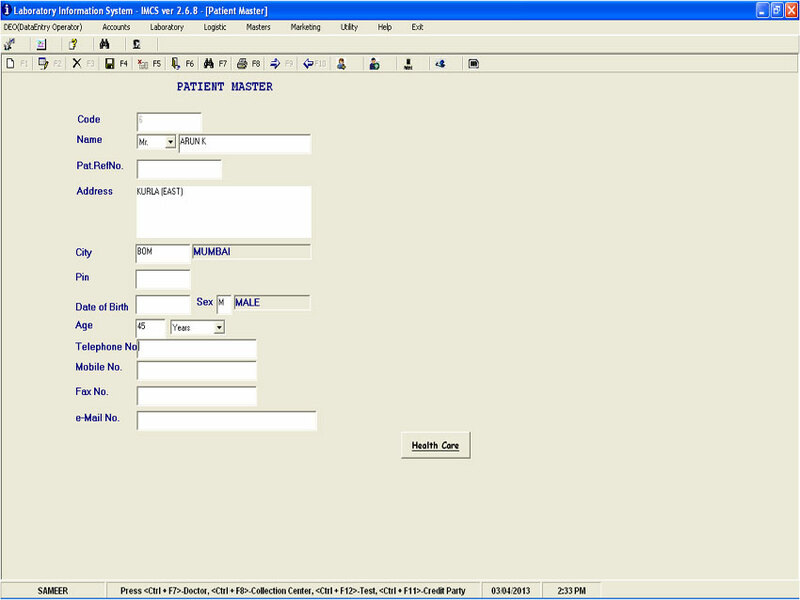 Improved Patient Care: This is the primary objective of the implementation of such a system as information not only reduces human effort and errors, but ensures timely delivery of patient critical data to clinicians. 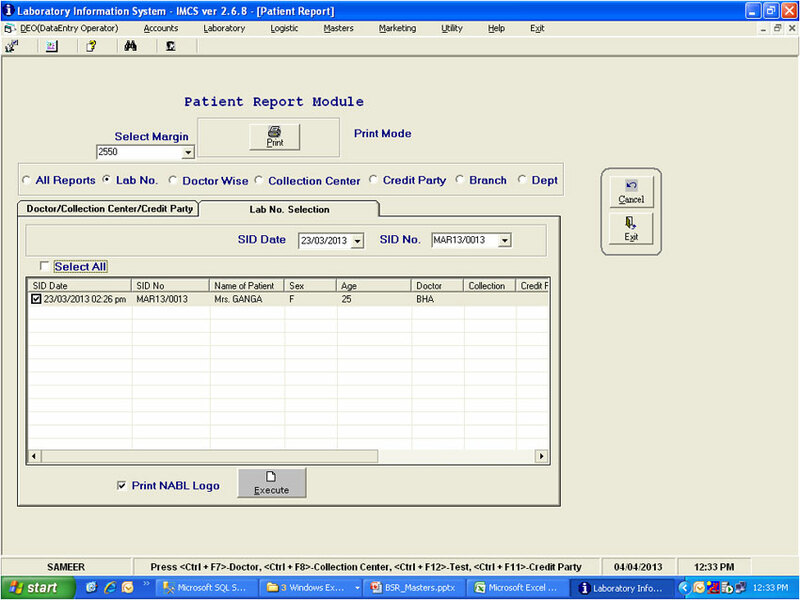 Informed Decision Making: With the advanced reporting and easy access to patient test data, clinicians are capable of making better decisions to treat patients in a maximally error-free reporting environment. 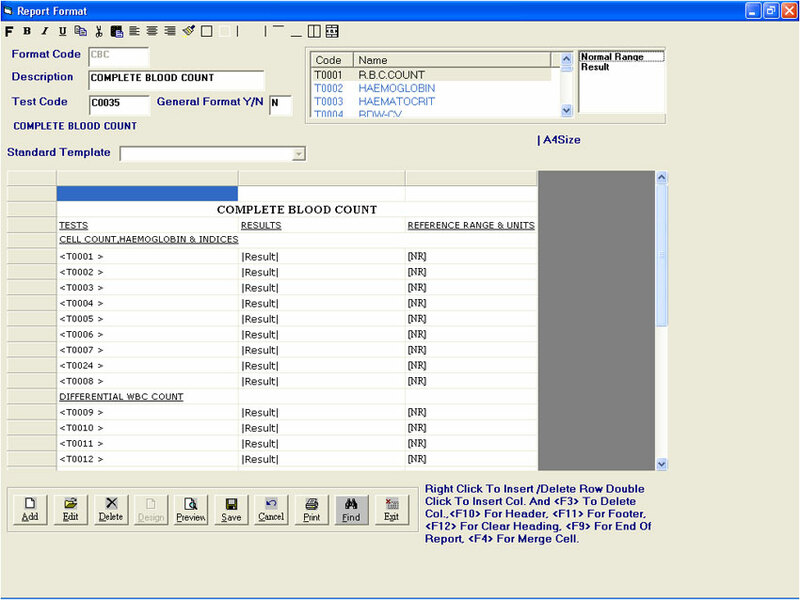 Security and Traceability of Data: Ever numerical result value or text based report for a given patient is transmitted under most stringent security standards with every single value or report modification being completely traceable right up to the point of report delivery. 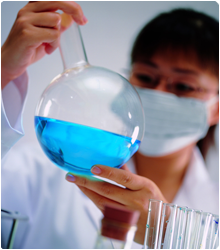 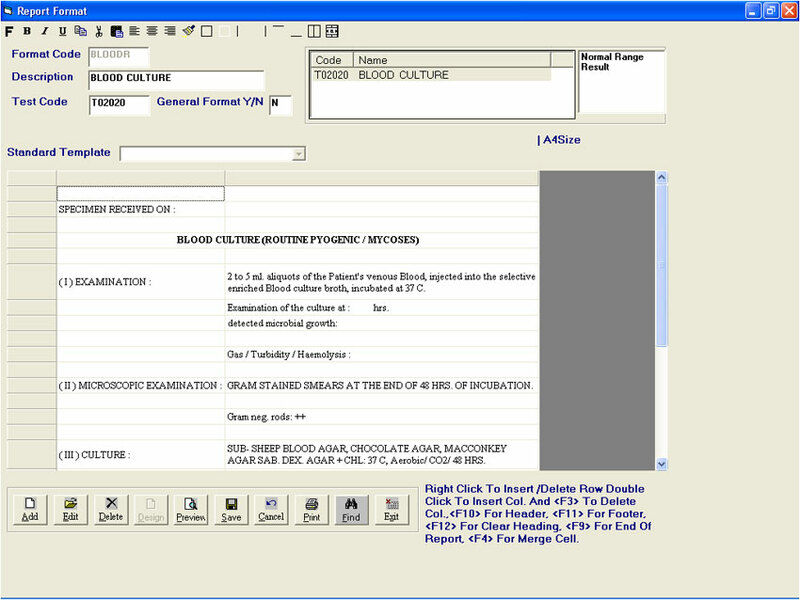 Comprehensive Test Reporting: The completely user-defined test result reporting capability of LIMS allows the pathologists to modify the way their tests are reported in an innovative and easy to use format. 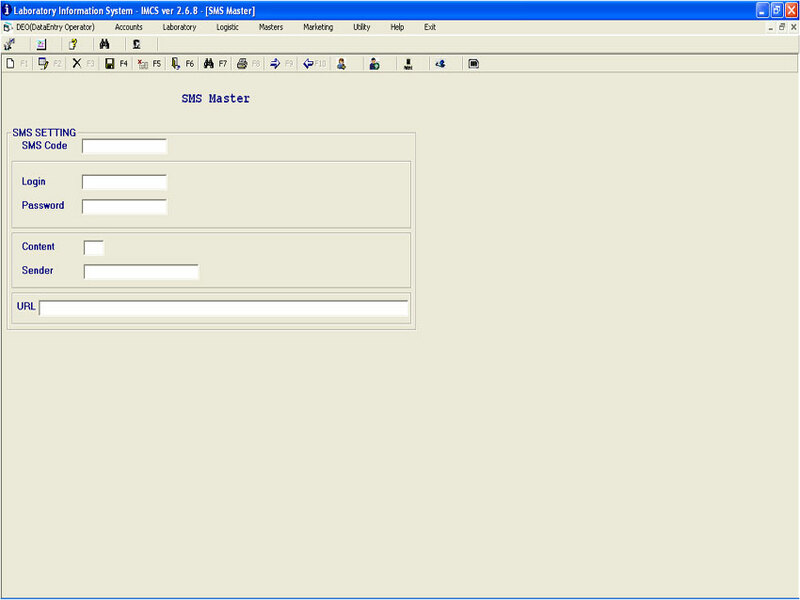 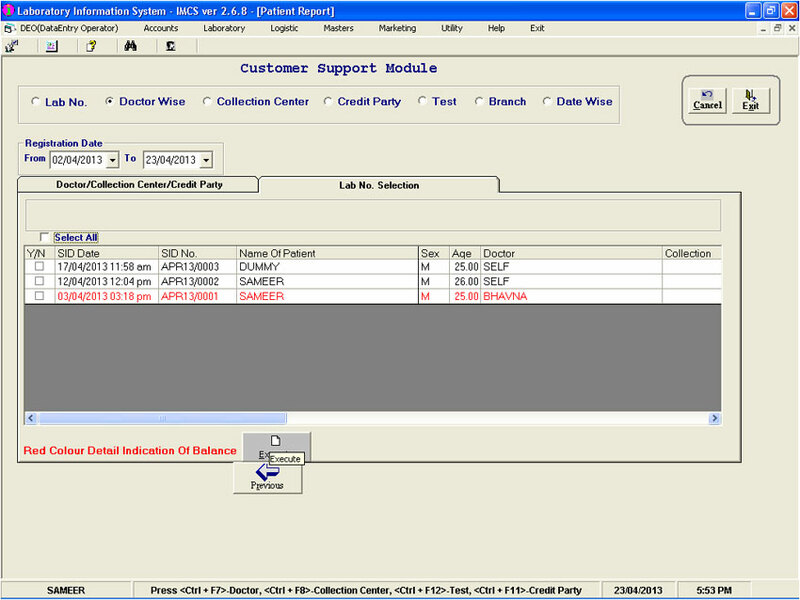 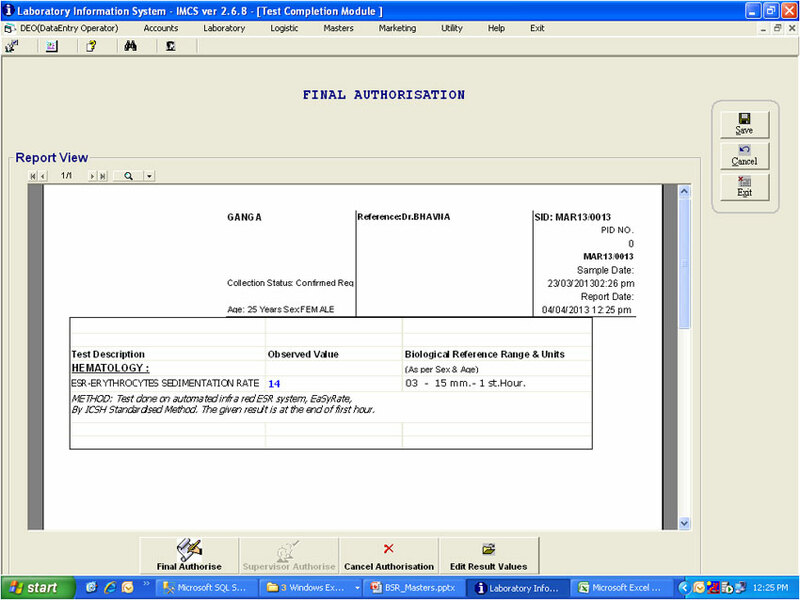 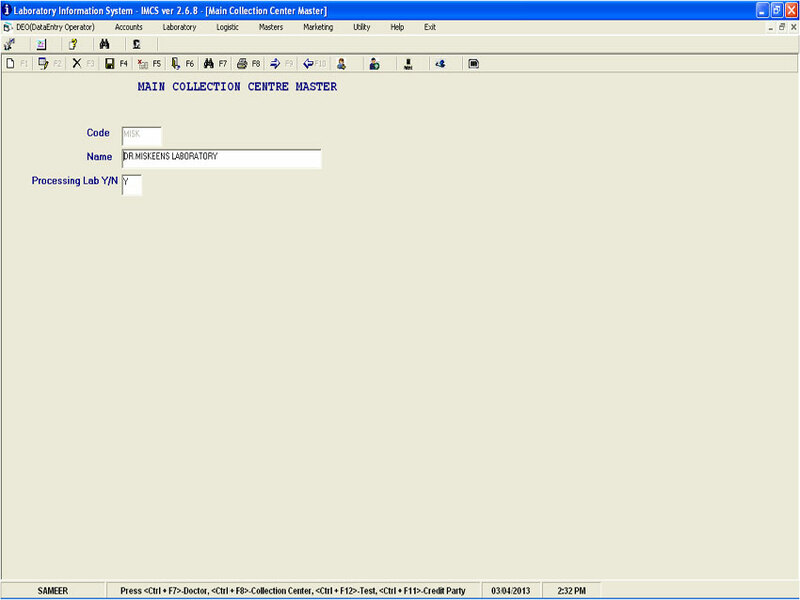 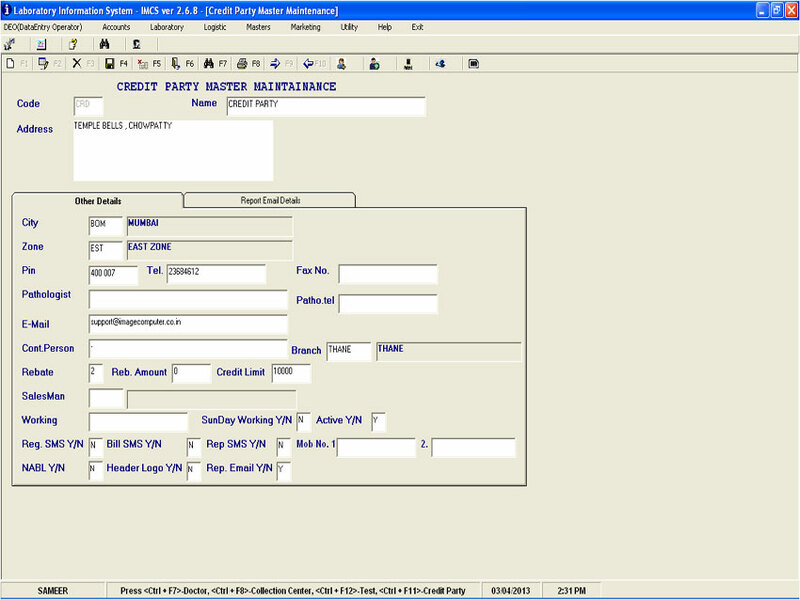 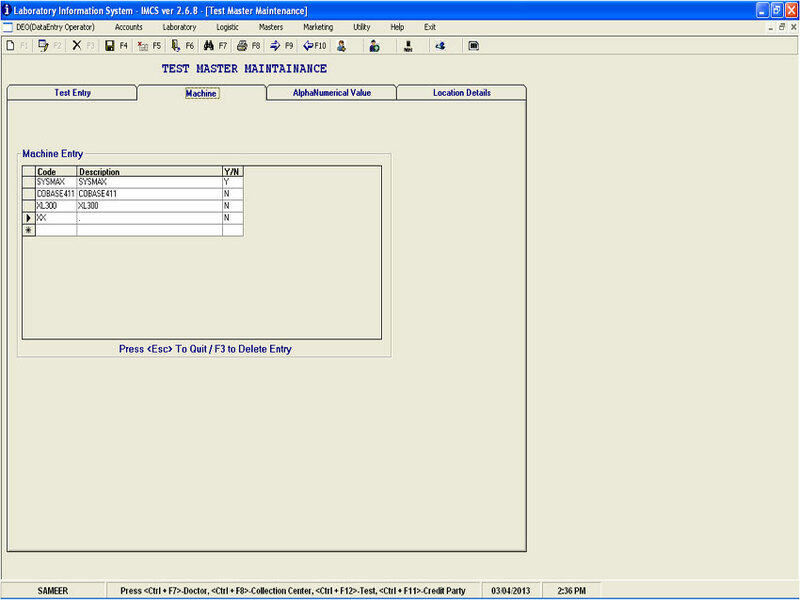 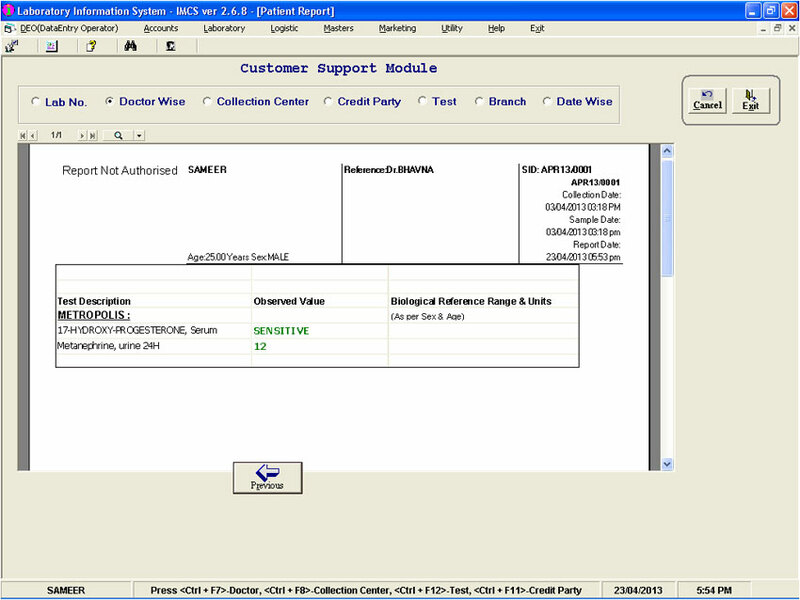 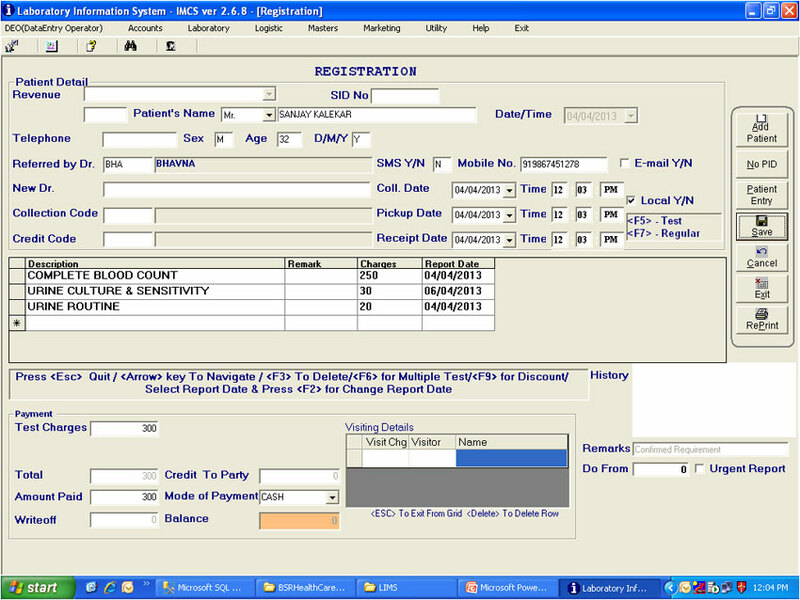 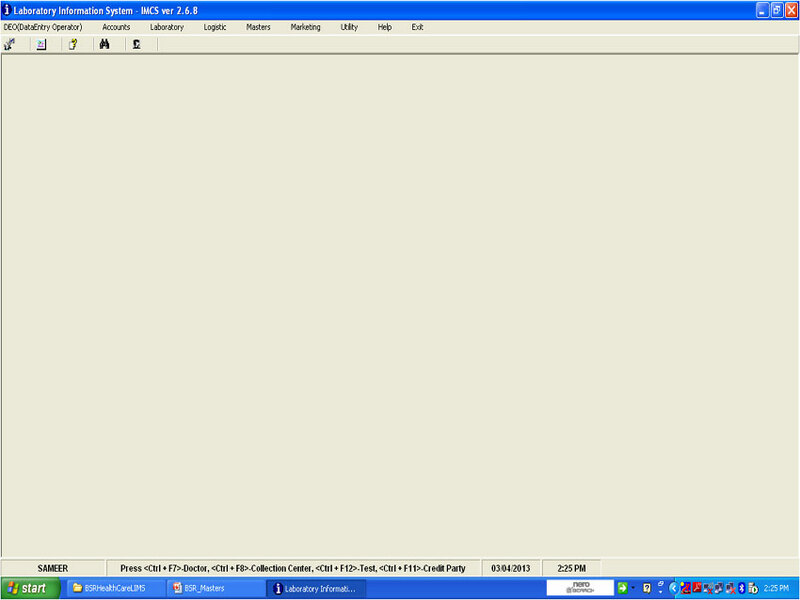 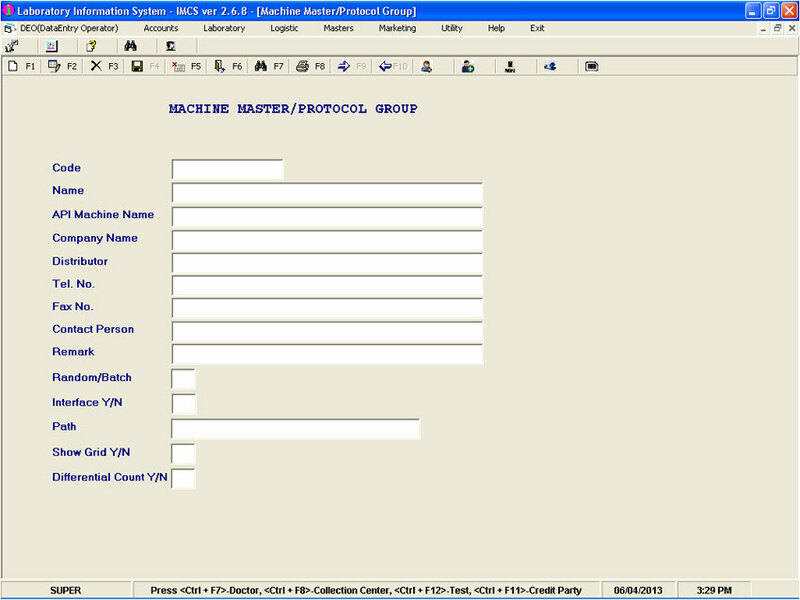 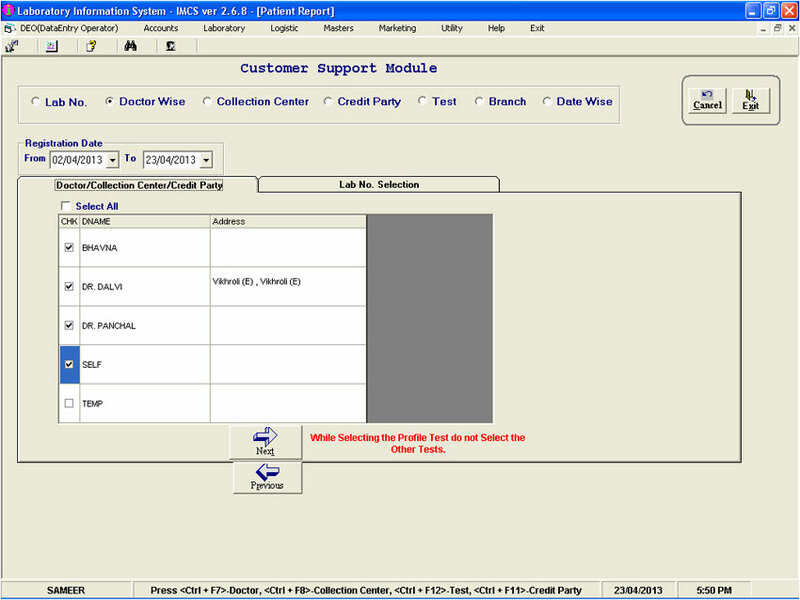 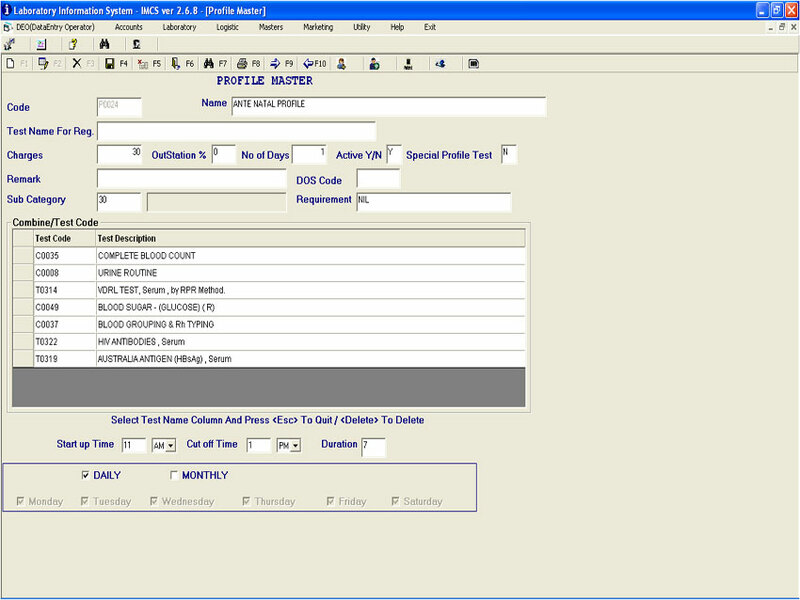 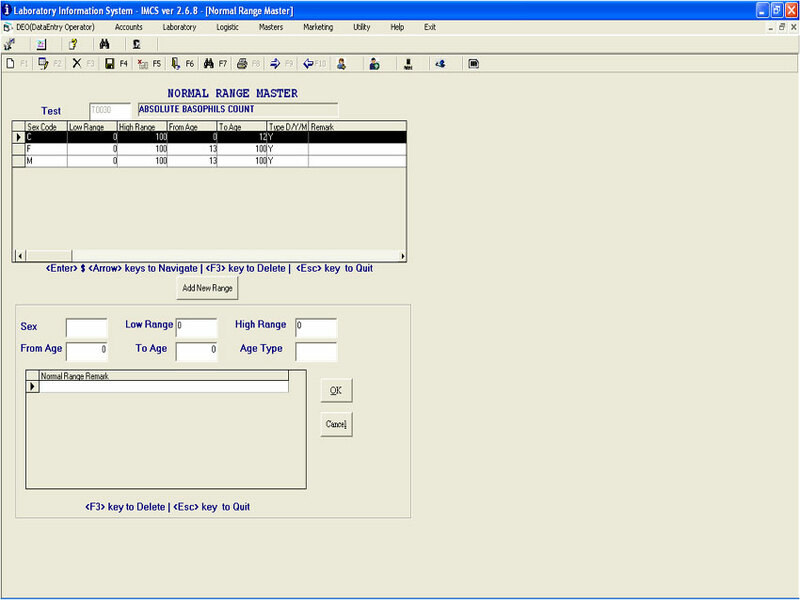 The software comes with pre-defined report templates as well. 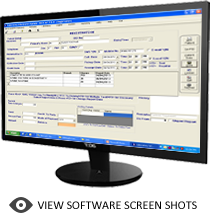 The above primary objectives are the most critical factors that have been identified as being the main drivers for the need of such as system. 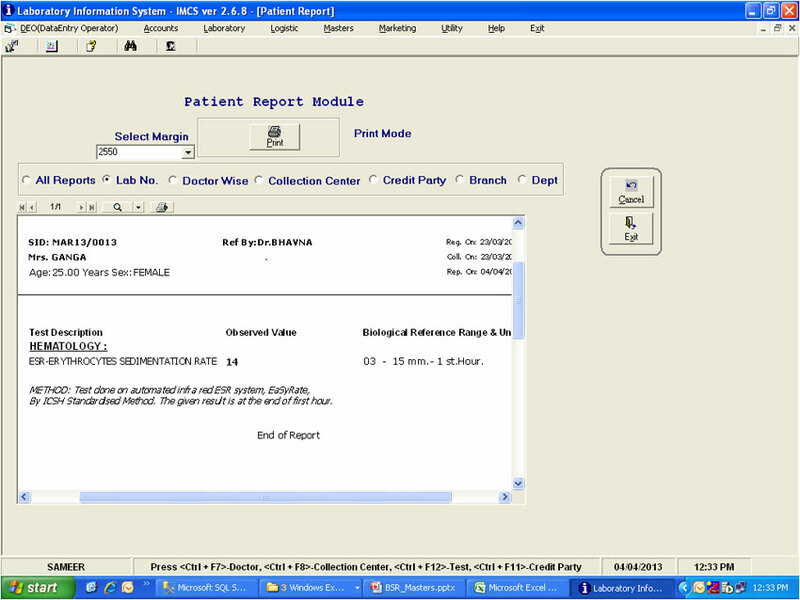 Web Reporting: By using .net technology, patient reports can be viewed globally. 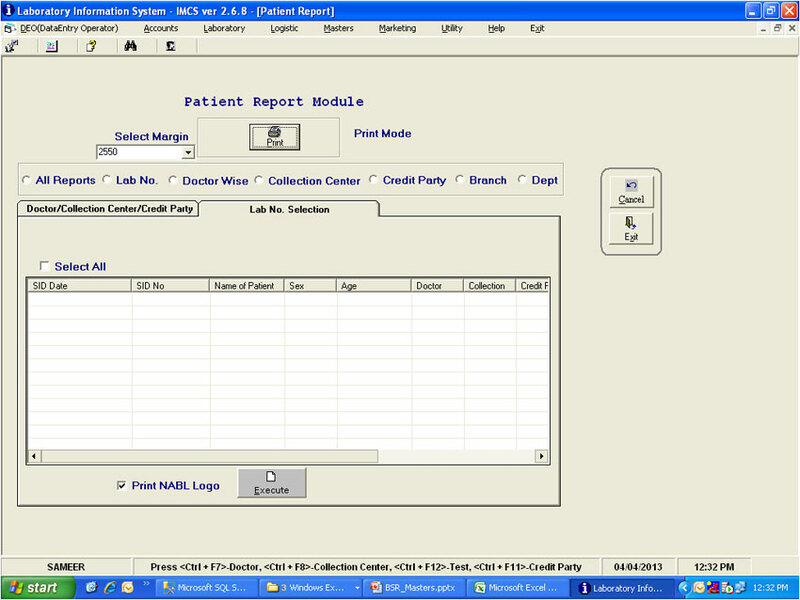 Report will be generated using. 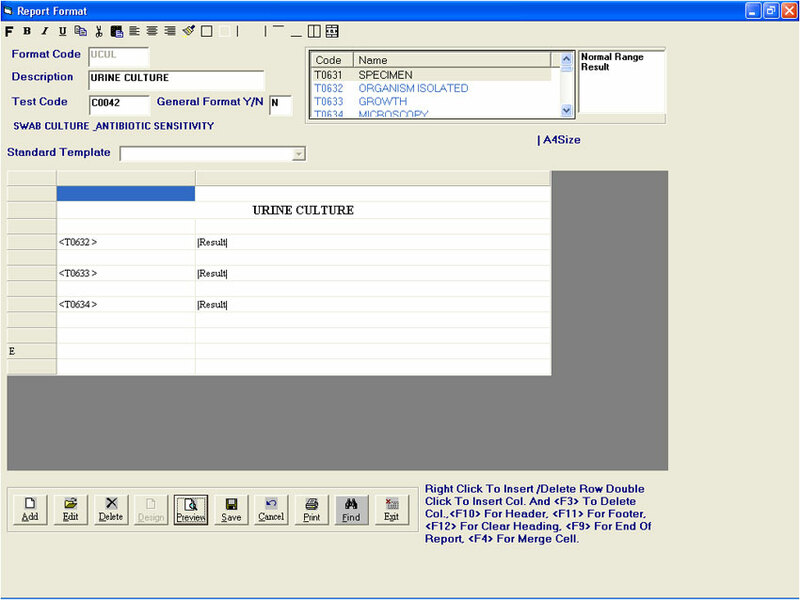 PDF format so there is no chance of values being tampered with. 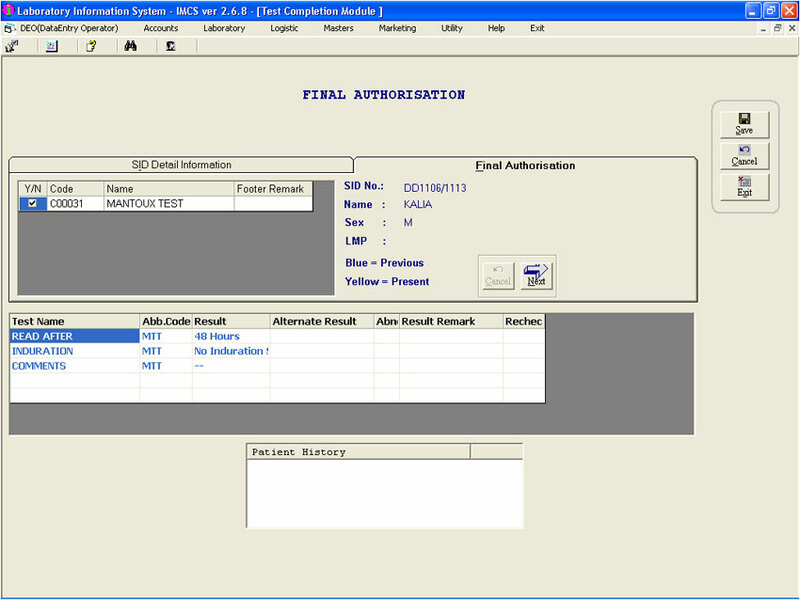 Web Authorization: Web authorization module will allow pathologists to authorize patient reports remotely and through a secured login. 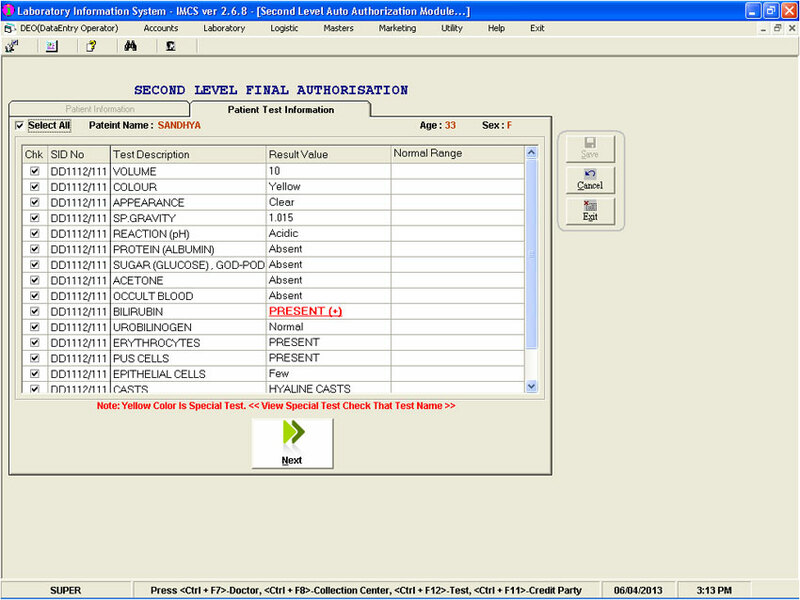 Note: Currently Web Reporting and Web Authorization are the only 2. 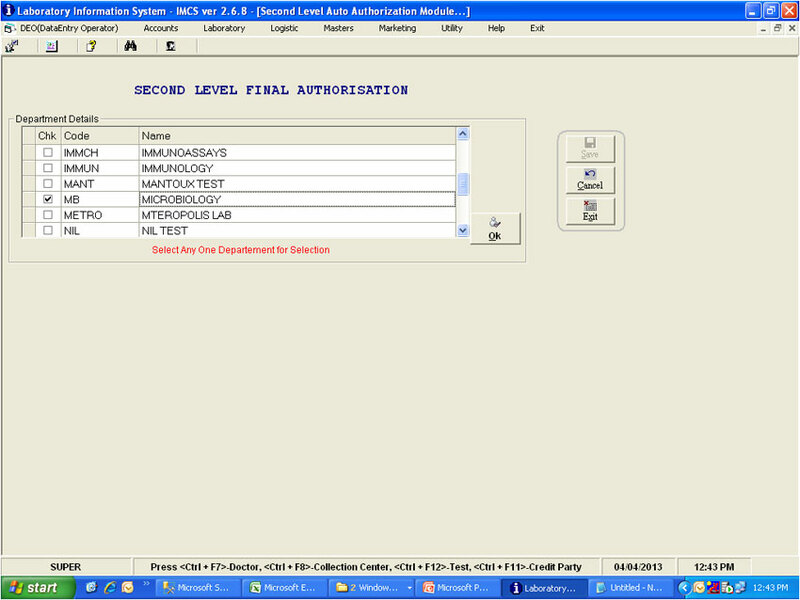 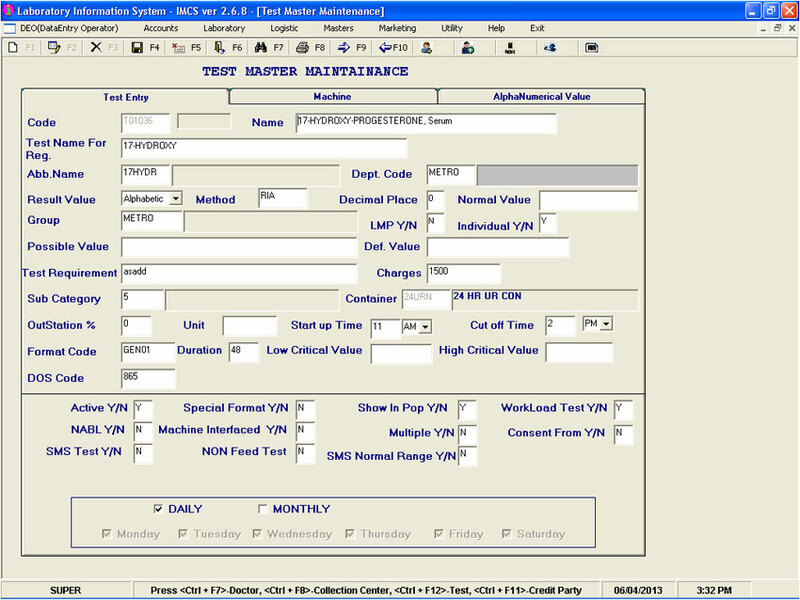 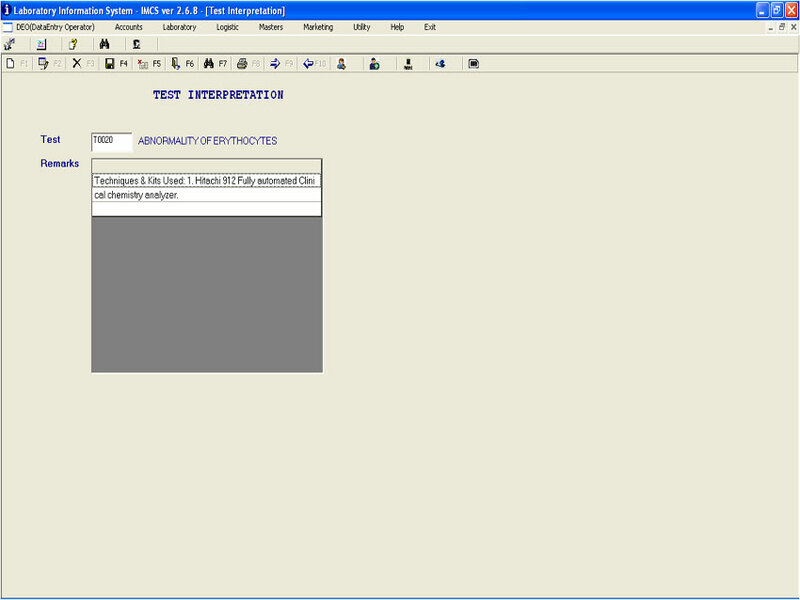 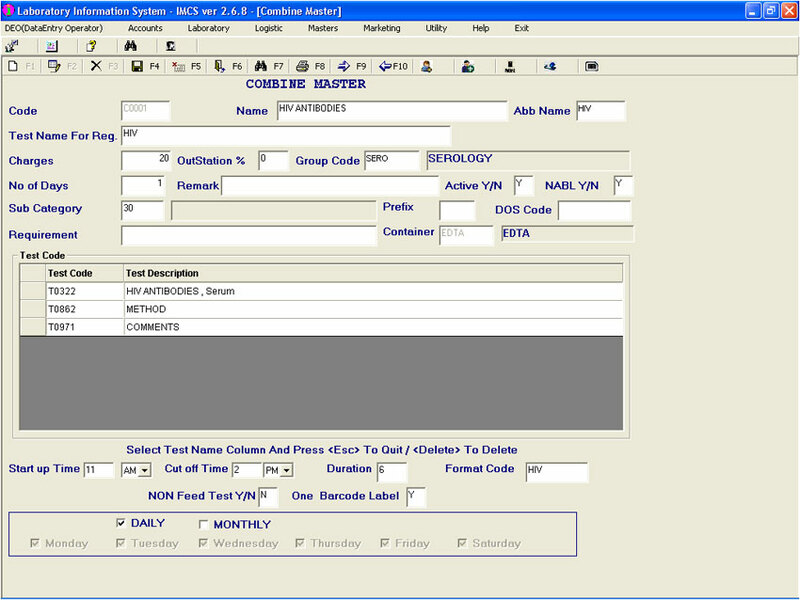 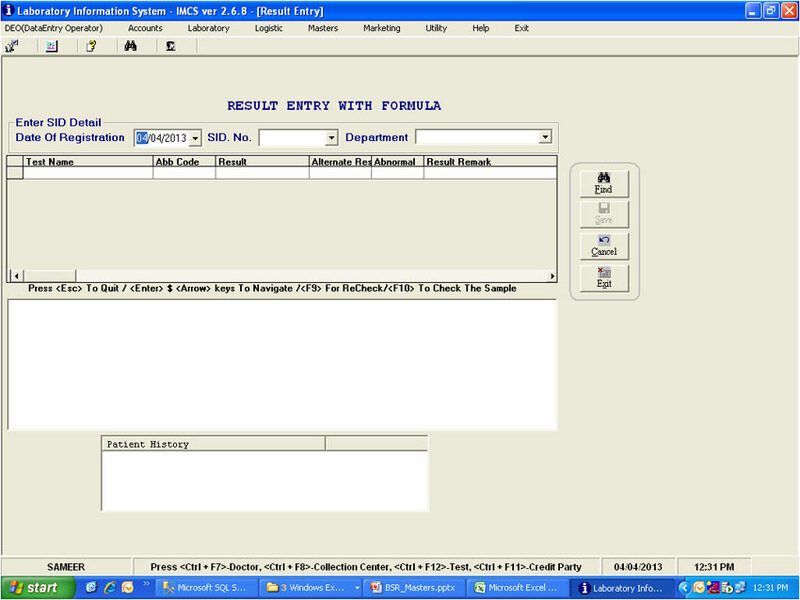 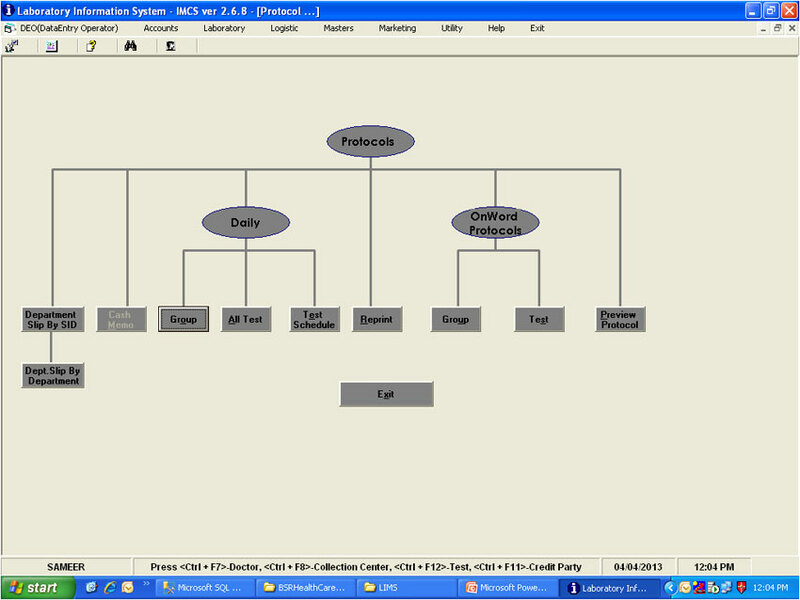 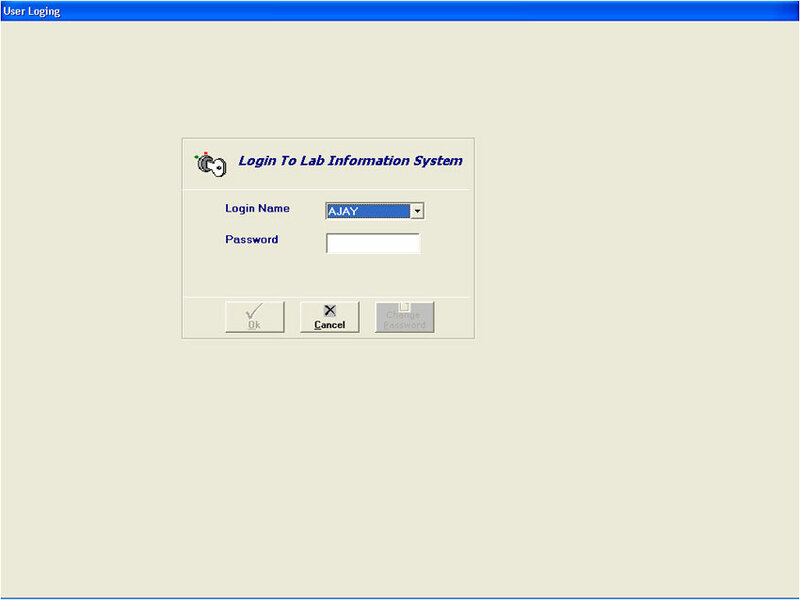 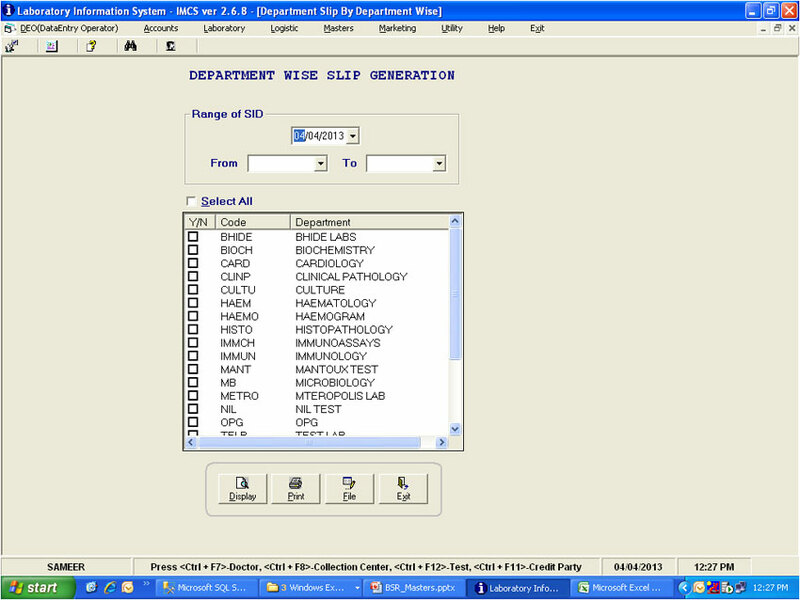 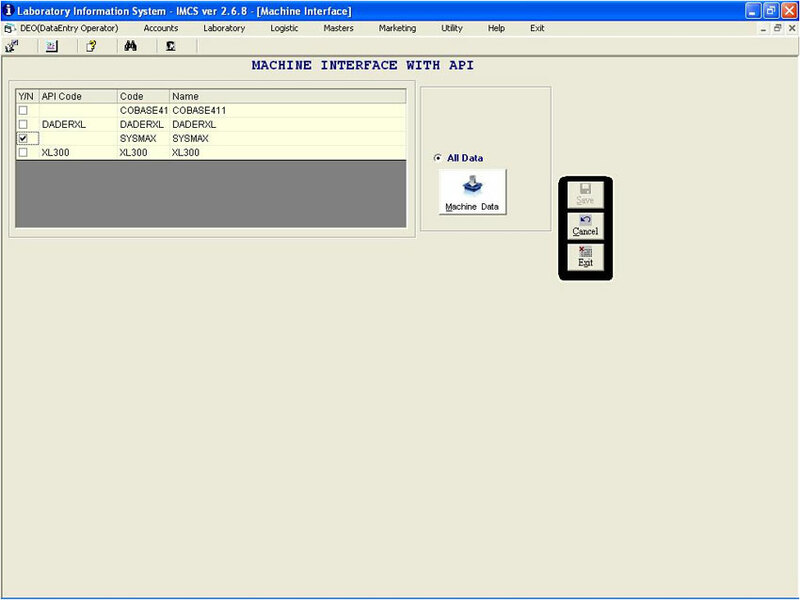 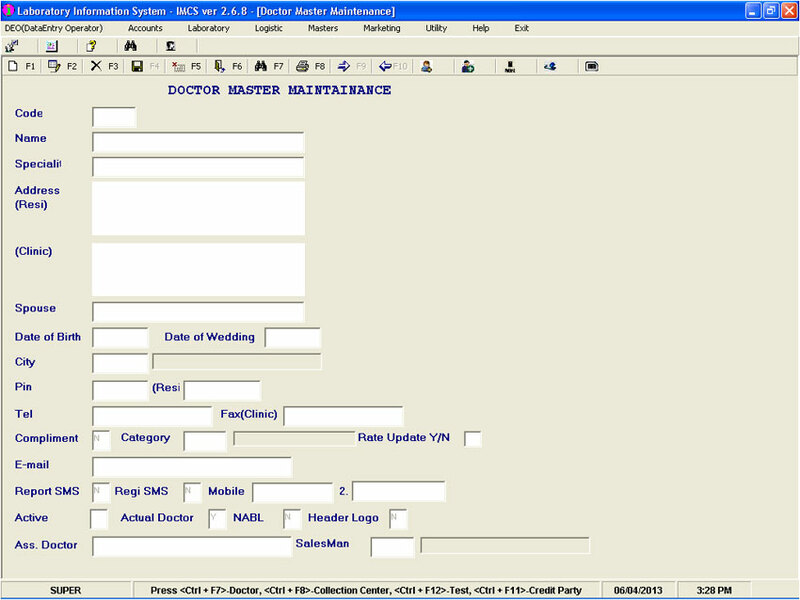 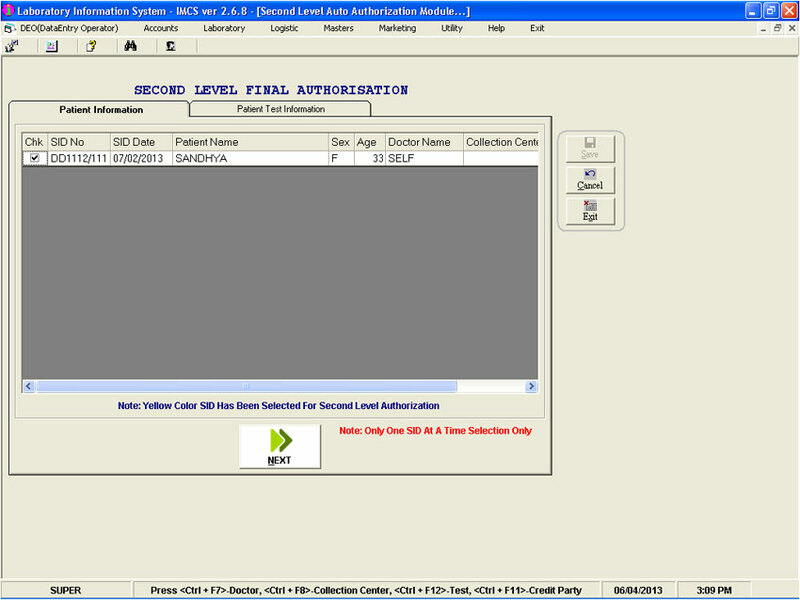 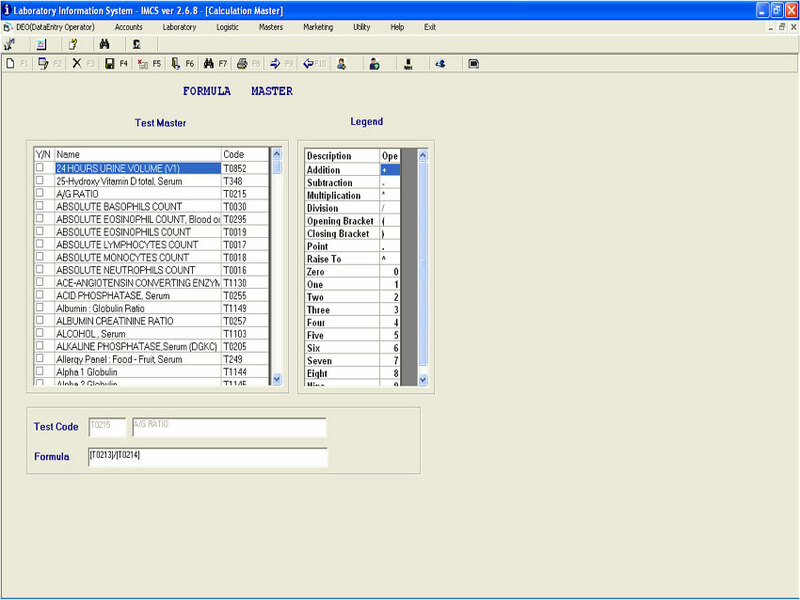 NET functionalities that are available with LIMS. 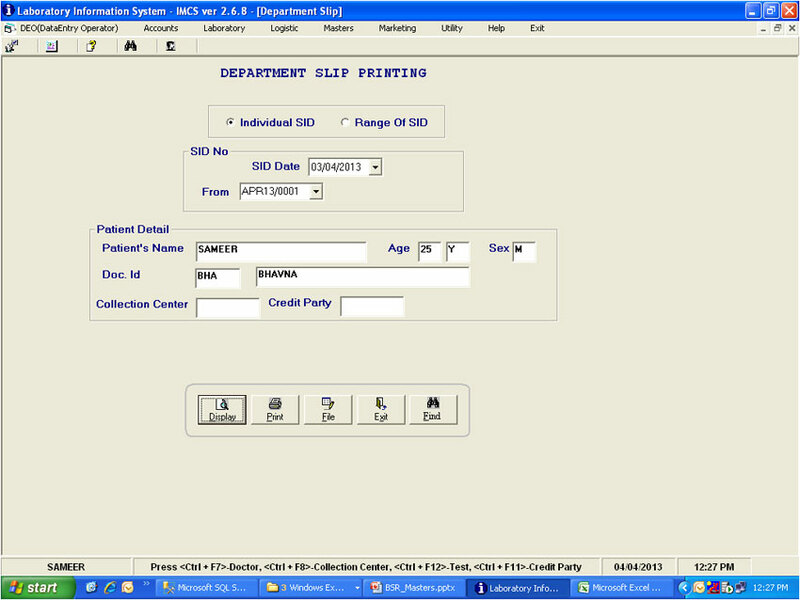 Prescription Scanning: All previous paper based prescriptions and “referred by doctor” test lists and reports can be scanned and stored along with a patients PID on the system. 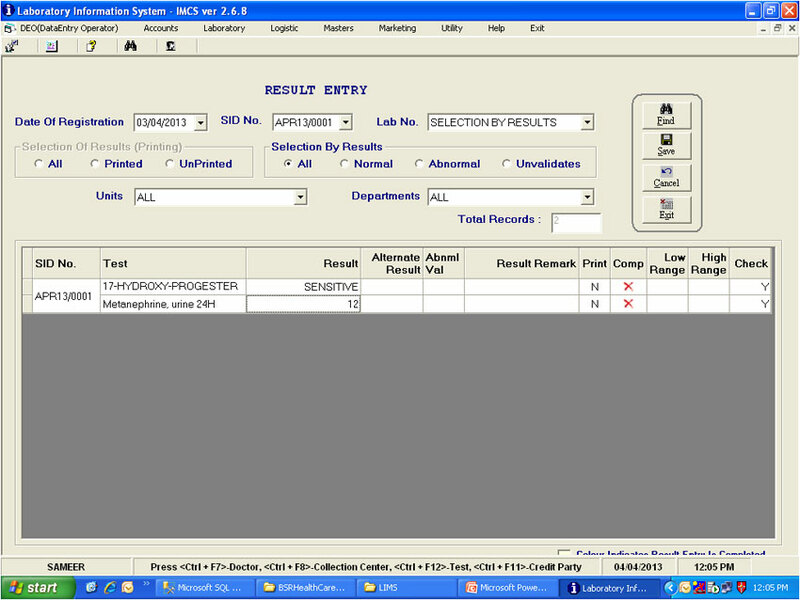 This will allow clinicians to access older tests. 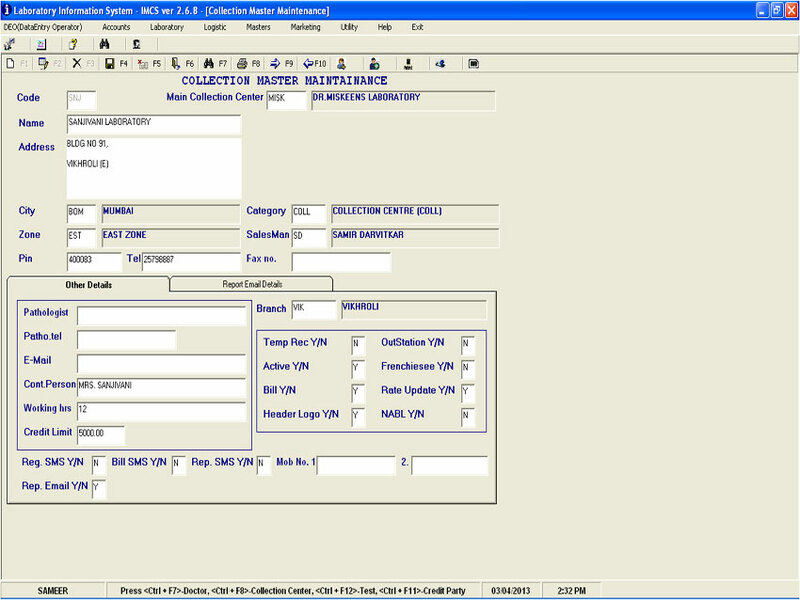 All brand names / logos used are trademarks or registered trademarks of their respective companies and are hereby acknowledged.